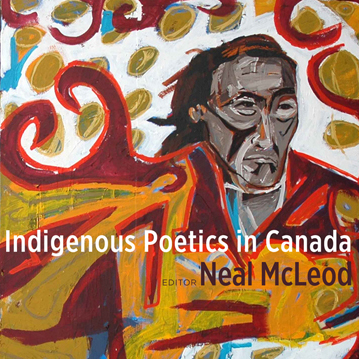 WATERLOO – WLU Press author Neal McLeod has won the 2014 Gabrielle Roy Prize (English section) for his edited collection, Indigenous Poetics in Canada. In addition, Larissa Lai, also a WLU Press author, was one of four finalists for the prize with her book, Slanting I, Imagining We: Asian Canadian Literary Production in the 1980s and 1990s. The Association of Canadian and Quebec Literature awarded the prize at a reception May 30 in Ottawa. Press publications have won numerous awards, and have now been recognized by the Gabrielle Roy Prize nine times. For more information on WLU Press and a full listing of its awards, visit www.wlupress.wlu.ca.